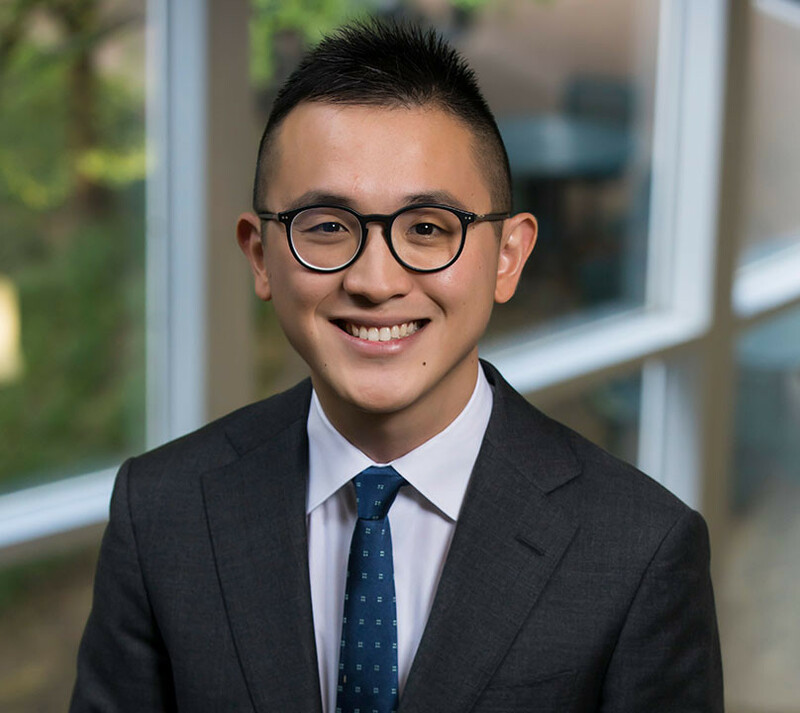 Freeman Wu is an Assistant Professor of Marketing at the Owen Graduate School of Management at Vanderbilt University. Freeman's work has appeared in the Journal of Consumer Research. Freeman teaches Principles of Marketing in Vanderbilt’s Undergraduate Business Minor.